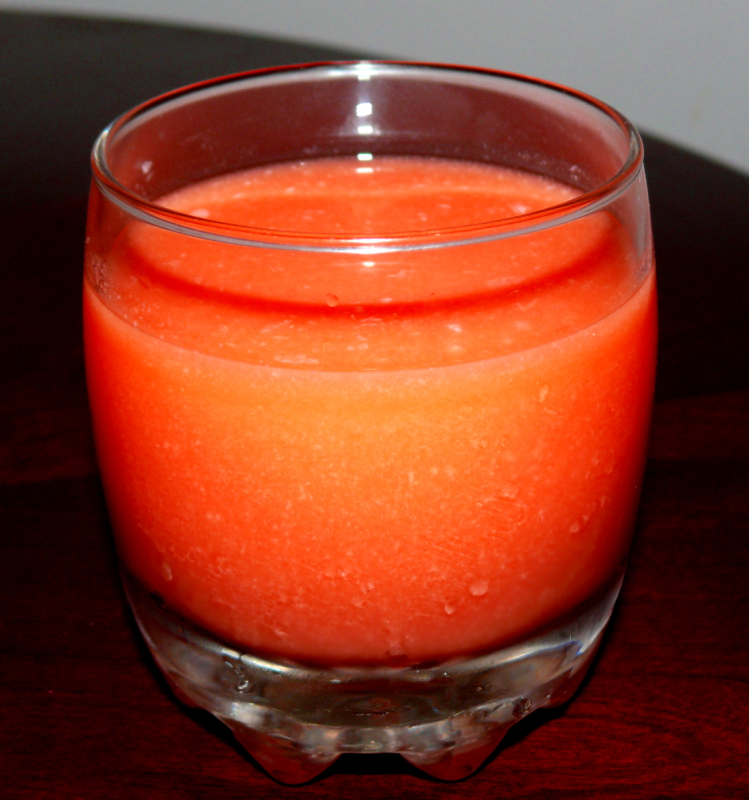 Peel, remove the seeds from watermelon and make a puree of its flesh in a blender. Add and blend yogurt,vanilla ice-cream,sugar,green cardamom powder and ice cubes for a minute. Pour this into tall glasss and serve this with saffron strands(one each per cup) and serve this chilled.